1/4 Cup Seven Grain Cereal 1. Preheat oven to 450 degrees. 2. Mix together the flours, Sugar, Salt, Baking Powder, Rosemary, Thyme, and Cream of Tarter. 3. Mix in the melted butter and buttermilk. 4. Drop dough into little mounds one inch apart on a cookie sheet and sprinkle seven seven grain cereal on top of the dough. 5. Bake 10-14 minutes or until golden. 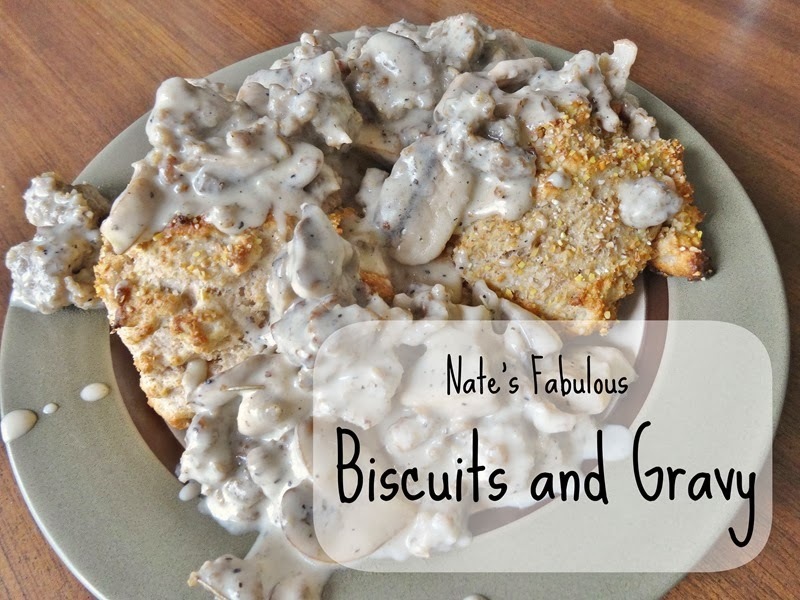 Please try this recipe and let me know if you’re in a agreement about Nate creating the perfect recipe.